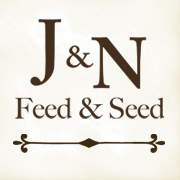 J & N Feed & Seed proudly serves Young, Archer, Throckmorton, Jack, Stephens, and Palo Pinto counties with a wide variety of farm and ranch supply products, pet foods & supplies, lawn and garden supplies, horse and tack supplies, hay, and animal health products. We are your North Central Texas farm and ranch supply, and local feed store in Graham, Texas. Stop by and visit us, you’ll love the service of a local feed store. J & N Feed and Seed is proud to sell Purina Mills® feed products. 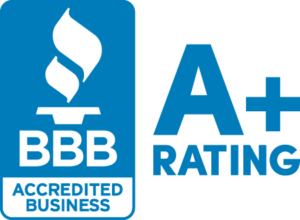 We stand behind the products we sell and the services provided by our knowledgeable staff. For more than one hundred years, Purina Mills has been the leader in animal science and nutrition. Looking to save money on your horse feed? Learn more about the Purina Difference Program and how to receive quarterly coupons on your horse feed. Fire Ant Control Starts Now!